.. and some more papercrafts.. Yes.. 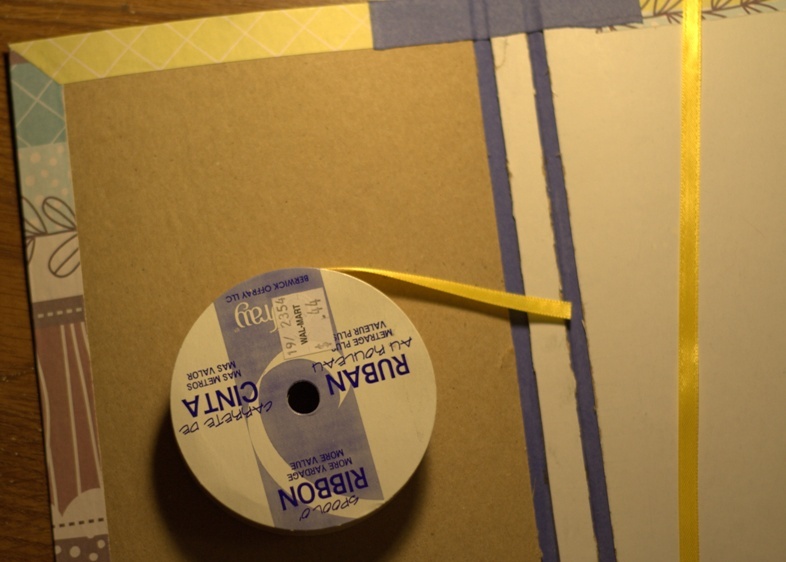 I am binding my own sketchbook! And I am pretty excited about it!! But, this post belongs to someone else.. I was digging around to fill my artist's well, and I landed at this wonderful page called 'Stamphenge' by Jean aka “Kwen”/Queen of Inkland today. I am so glad I did, 'cause it has a wealth of information on papercrafts and bookmaking! Such a co-incidence that I had to stumble upon the site when I am binding my first sketchbook! I was looking at the accordion paper sketchbook construction, and here were 1000 other lovely book folding and binding ideas smiling back at me! 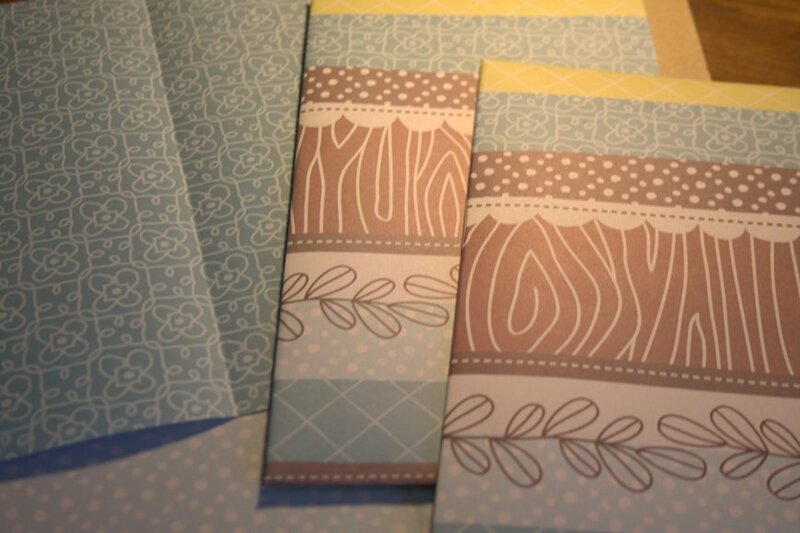 Check out this page on making Minibooks for yourself! Some books described there are so pretty, it just made me want to write poetry all over again! Did I just re-discover another part of me that went hiding into shadows? I went back to my eighth grade days when I started writing poems.. and when did I write my last one!? Where are they!? Are they still around or have they gotten thrown away!? I don't really know!! I know how exactly you feel Shal. I did this some years back. Mine was nothing fancy, just some colored chart paper as the pages and a nice book flap style cover. Wrote and drew stuff in it and gave it as a gift. That was one of the most satisfying things I ever did. Even if you take away the giving part. I can't wait to see what you will come up with. I am sure this will be fabulous. Sometimes creating something that you can hold and touch and feel in your hands can be such a dopey high ! You are right Pratyush.. I have tried some kiddie style binding before and that was just for fun, but it used to feel so good.. I had once made a flickr book for my brother - but those were all pretty long time ago.. So this feels like going back in time!! Thanks for the links. I can't wait to see your finished book. And you can always start writing poetry again! Thank you Brinda and Freebird! Nice of you both! Guess what I am upto now..